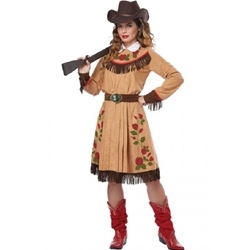 The Annie Oakley Frontier Lady Adult Costume includes Dress and Belt. 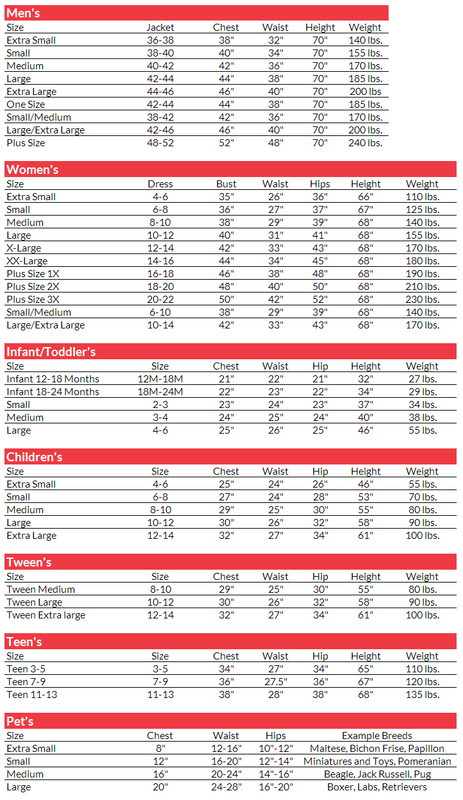 This costume is available in Women’s Sizes X-Small, Small, Medium, Large, or X-Large. This costume can be used to portray a number of different 18th and 19th century characters including a pioneer, cowgirl, frontierswoman, or Annie Oakley. Complete the look with a Western Hat, a Frontier Rifle and Fringe Boot Covers!